Fifteen-year-old Indigo Summer's world finally seems to be going in the right direction: She hooks up with the star linebacker on the high-school football team, gets a date for homecoming and makes the high-school dance squad all in the same week. But sometimes things are just too good to be true. 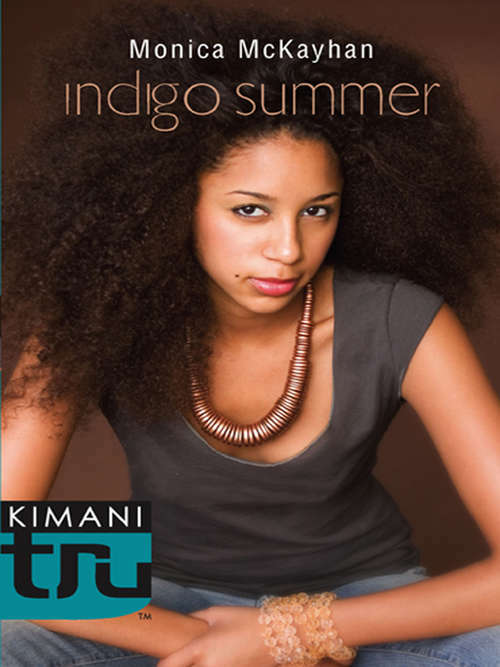 After football star Quincy Rawlins abruptly dumps her for a girl who is willing to put out, Indigo's popularity and self-esteem take a nosedive. When her perfect world falls apart, Indigo turns to the one person who seems to have his head on straight-her next-door neighbor, sixteen-year-old Marcus Carter. The problem is, now that Indigo realizes what a great guy Marcus really is, so does someone else.